The signings come just days before the World Cup qualifiers. FlyQuest welcomed four players and a new coach to its professional Fortnite roster today, just days ahead of the first online qualifier for the Fortnite World Cup. Patrick “Faultur” Mcrury, Nick “Curney,” “Edgey,” and “Frat” signed with the organization as the team’s newest players today. Faultur most recently competed in Fortnite’s Scallywag Duos Cup, locking down 13th place. FlyQuest also welcomed “Convertibles” to the team as its newest coach going into the World Cup qualifiers. The four new members will join Adam “Crunch” Escobedo and Hansol “Hansol” Kim on the player roster. Having joined the team in 2018, the veteran duo most recently played in the WSOE’s Fortnite Duos in December but have yet to compete in any tournaments under the FlyQuest banner this year. According to the FlyQuest’s announcement, only Frat and Curney will pair as a duo for the Fortnite World Cup, while the rest of the team’s players will pair outside of the FlyQuest organization. 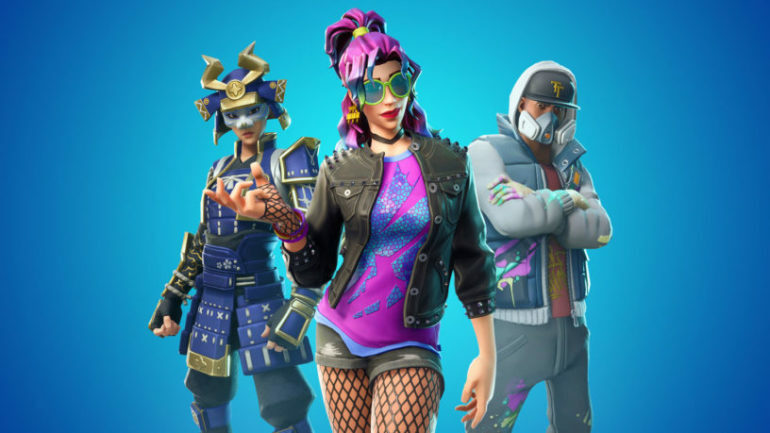 Epic Games first announced the Fortnite World Cup in February. Boasting a $100 million total prize pool over the course of the year, the tournament will kick off with 10 weekly qualifiers from April 13 to June 16. The top 100 solo players and 50 duos will then compete for the title at the World Cup finals in July.